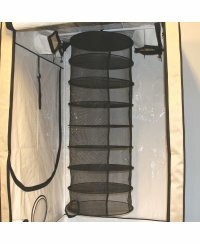 Dry-Nets and trays are perfect for a good air circulation and for mold prevention during the drying process. 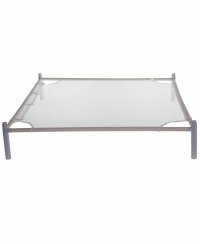 Drying trays are the optimal solution for a small flat because they are stackable. 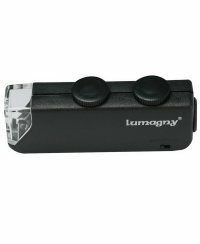 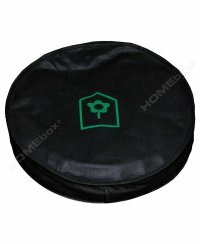 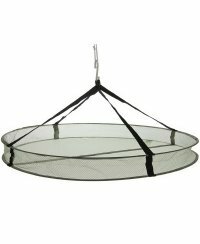 On the other hand the dry-net is a good choice too because it has 5 large stages and can easily be mounted inside a HomeBox.